← Cyclists looking for more insurance sought to prove he was employed at the time, court rules he was not. 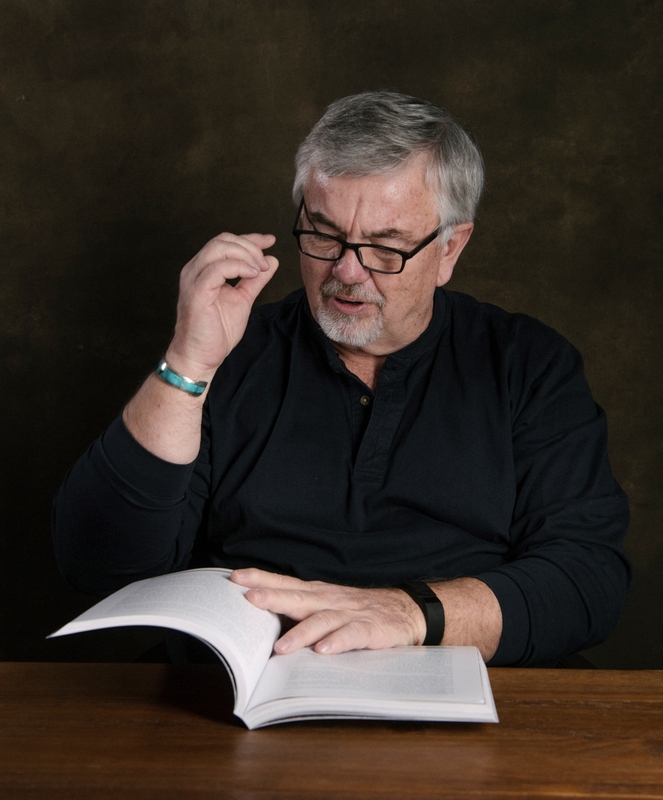 Therefore, he will defend a negligent homicide claim on his own. 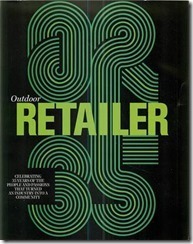 The UIAA. Newsletter. December 2017. Welcome to the latest UIAA newsletter. 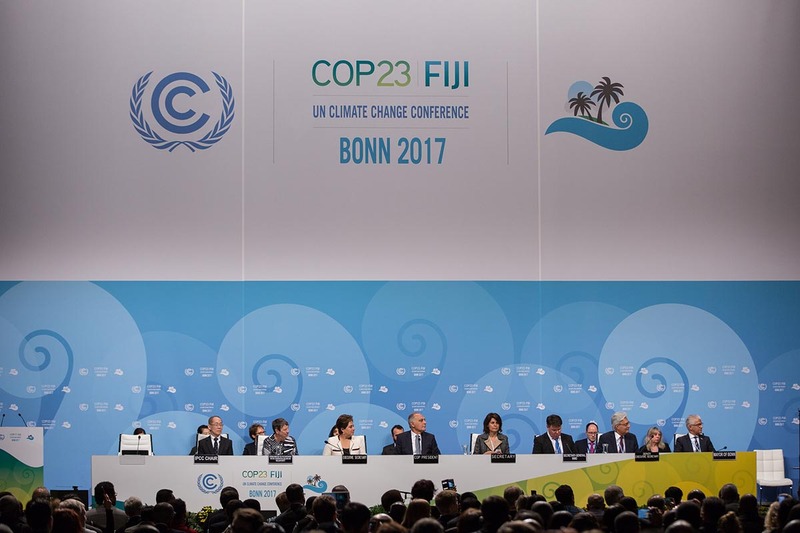 During the month of November, the UIAA played a leading role in mountain sustainability discussions at both the International Federation Forum in Lausanne and in Bonn during the 23rd United Nations Framework Convention on Climate Change (UNFCCC) – COP23. Ahead of 11 December’s International Mountain Day (IMD) titled ‘Mountains under Pressure: climate, hunger, migration’, the UIAA invites its member federations to share news of their IMD activities with news. The UIAA Ice Climbing season starts this weekend as the countdown to January’s World Cup series gains momentum. Meanwhile, application for the 2018 UIAA Rock Climbing awards is open and the UIAA MedCom shares advice for gap year and charity-event travellers. The international rock climbing community is informed that application for the 2018 UAA Rock Climbing Festival Award is now open. 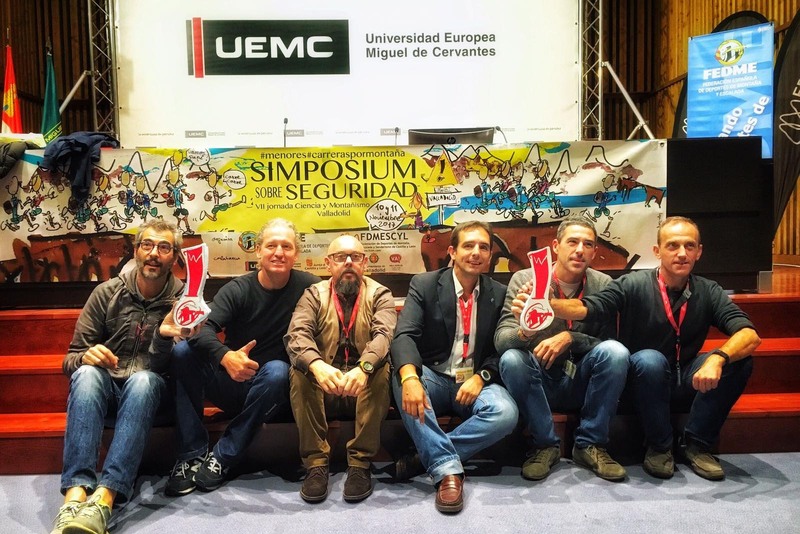 The annual Award was created in 2015 and is granted to the festival which best demonstrates a commitment to safety, sustainability and the development of rock climbing as a sport. The chosen festival is selected from a shortlist of applicants and chosen by the UIAA Rock Climbing Working Group. To date, Award winners have come from Africa (South Africa, 2015), Europe (Greece, 2016) and North America (USA, 2017). Please note, for 2018 the UIAA is inviting applications from festivals held in South America. Full story here. SPANISH FEDERATION MAKING IMPRESSIVE STRIDESOver last few years, FEDME (Federación Española de Deportes de Montaña y Escalada), a full UIAA member, has reinforced its commitment to mountain safety, introducing a number of innovative and extensive measures to expand knowledge and consciousness about mountain safety on national level. One of their recent successes saw the publication of a detailed report about tests carried out on anchors in the marine environment. Here is their story.Full story here. Organized by Mountain Partnership, the Government of Kyrgyzstan and the UIAA, the panel explored common challenges and solutions for addressing climate change impacts in mountains during the event, supporting concrete actions, putting in place long-lasting processes and establishing policies that strengthen the resilience of mountain peoples and environments. The UIAA was represented by Mountain Protection Commission delegate Joop Spijker (NKBC, Netherlands). 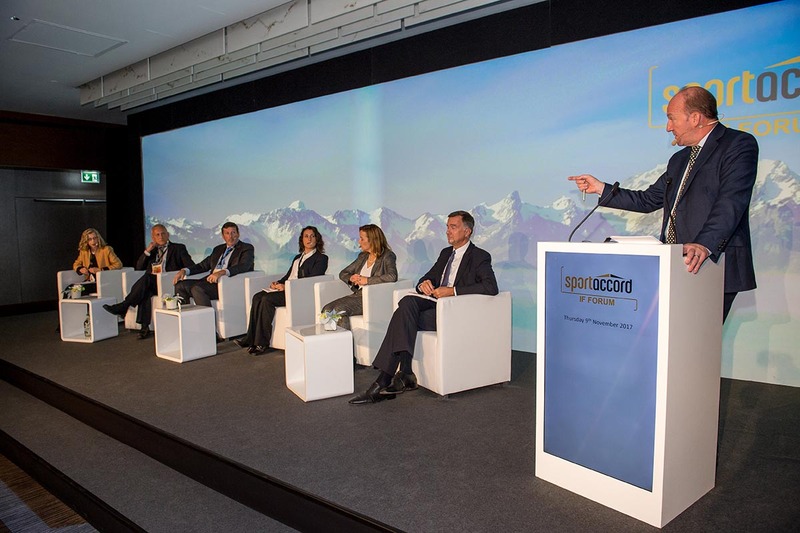 He addressed the subject of mountaineering and climate change. UIAA Honorary Member Ang Tshering Sherpa (NMA, Nepal) also took part introducing ‘Community Experience of the Climate Change in the Himalayas and Solutions’. The first event of the new UIAA Ice Climbing season starts this weekend in Domzale (Slovenia), a perfect opportunity for young athletes to develop their skills and senior campaigners to prepare for the UIAA Ice Climbing World Tour in January. The following links provide useful information about the 2018 season. This, the sixth article in the UIAA’s series dedicated to high-altitude medical advice, has a very clear target audience, principally trekking or expedition company operators and their potential clients, notably those on gap years, round the world tickets or taking part in charity events. As the number of mountaineers who are joining organised treks or expeditions continues to increase, so does the incidence of altitude-related diseases. Technically simple high altitude treks and peaks with easy access such as Kilimanjaro, Aconcagua, or the Everest trek (with fly-in to Lukla) are still potentially dangerous because of the rapid ascent profile undertaken by many trekkers and/or offered by numerous trekking companies. Full story here. Following on from October’s UIAA General Assembly, the UIAA Access Commission led a mountain workshop in Tehran. Angelika Rainer, one of the stars of the UIAA Ice Climbing World Tour recently made history. 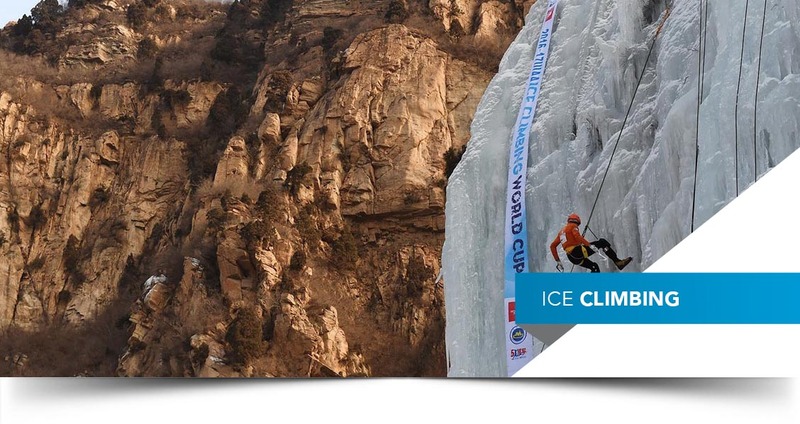 Hohhot is confirmed as the venue for the Chinese leg of the 2018 UIAA Ice Climbing World Tour. Registration for two 2018 UIAA youth camps in France – part of the Global Youth Summit series – is now open. 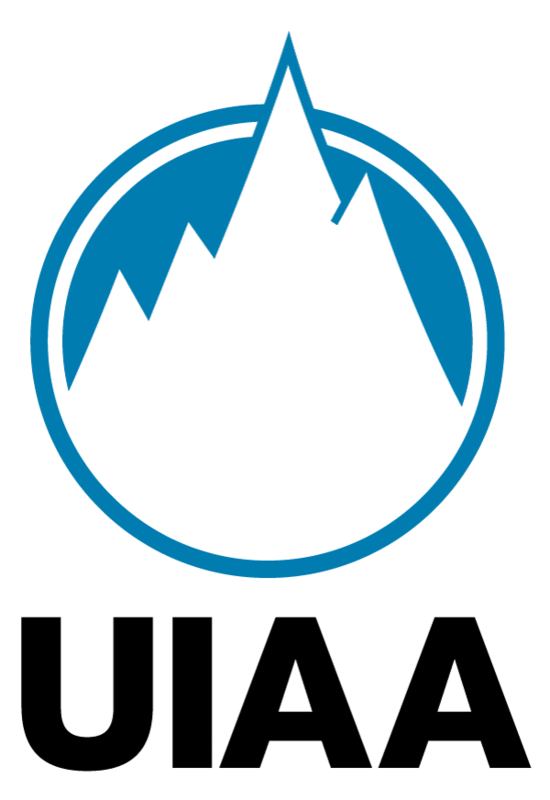 The UIAA was founded in 1932 and has 92 member associations in 68 countries representing about 3 million climbers and mountaineers. 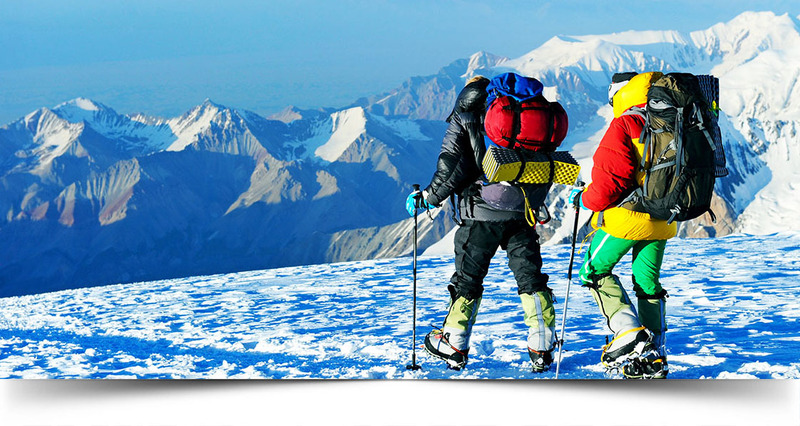 The organization’s mission is to promote the growth and protection of climbing and mountaineering worldwide, advance safe and ethical mountain practices and promote responsible access, culture and environmental protection. 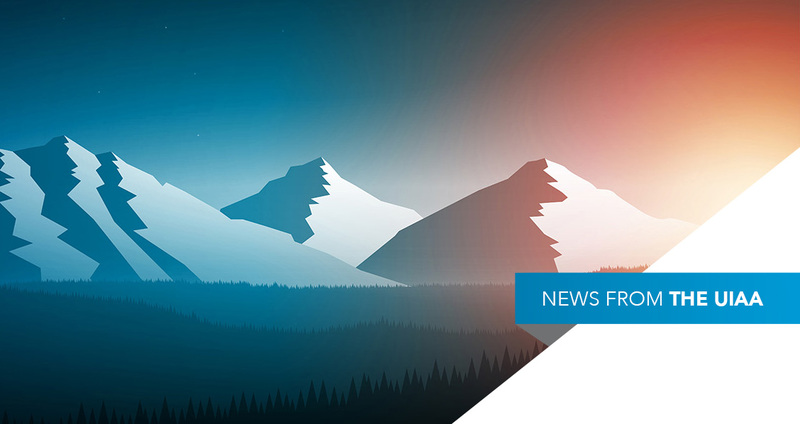 You received this message as a subscriber to the UIAA monthly newsletter.